Masahiro Sakurai is a bit of a genius, as game creators go. He created Kirby, he created Smash Bros., he’s worked on games like Meteos and Kid Icarus Uprising. But much like Hideo Kojima pre-Konami split, his talents have mostly been focused on one series- Super Smash Bros., the series he has most come to be known for, and the series that he keeps swearing he will never work on again after the next game is out, every time a new game is due out. 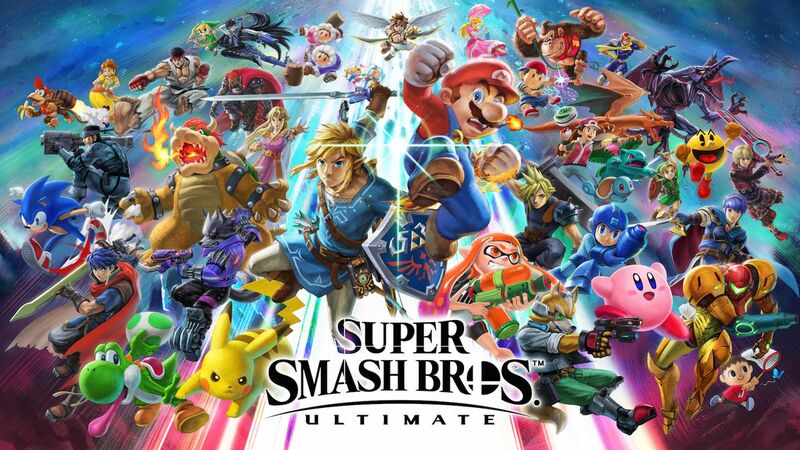 Speaking in a column in Famitsu, translated by Nintendo Everything, Sakurai talked about that desire to work on other games, outside of Super Smash Bros. He noted that while it is something he wants to do, if Nintendo needs his help on a new Smash game, it is something he will always be there for. I think his final quote is telling- if he won’t work on another Smash Bros. game for a while after Ultimate comes out, I think it is reasonable to expect that he might work on something else instead. I really hope he does. I love Smash Bros. a whole lot, but I would like to see him try something new, like Kid Icarus, again.